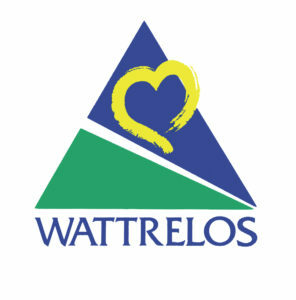 Wattrelos is a town of 42 000 inhabitants. Situated in the north of France at the belgian border. The role of the townhall is to help the population in many sectors : registry office (birth, death, wedding). The townhall helps the inhabitants to find a house, when they are looking for in case of poverty, long term unenployment. Education is an important part of the task of the townhall (from the birth untill the end of the primary school). Even if the “Département” is in charge of state aid, the townhall is a necessary help for people in case of poorness, homeless or precariosness. The role of the townhall is to give informations to refugees when they arrive in France and especially in Wattrelos, in order to make their life easier, in a new country they don’t know yet.